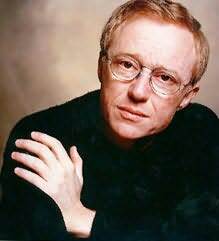 David Grossman, born in Jerusalem on January 25, 1954, is an Israeli author of fiction, nonfiction, and youth and children's literature. His books have been translated into numerous languages. The Yellow Wind, his nonfiction study of the Palestinians in the Israeli-occupied West Bank and Gaza Strip met with acclaim abroad but sparked controversy at home.